Every customer is a digital customer, period. And that is irreversible. Digital has become more important to customers in every single aspect, although customers have embraced digital technologies at different degrees. It’s known that many customers have become digital-only users, preferring to prospect, purchase and interact online, yet there are customers who still lean heavily on traditional channels, but even they are likely to use available digital channels at different times for certain activities, which shows that there is a fast progression towards digital usage from a customer perspective. 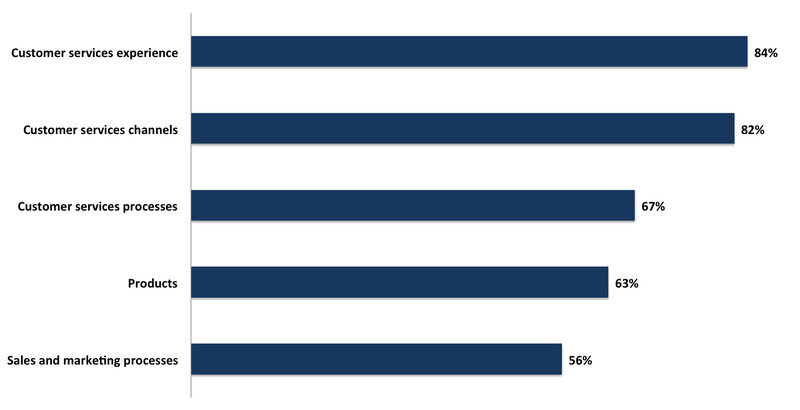 Roughly 30 percent of banks and financial institutions are marketing their products within their mobile banking app. Efma/Infosys Finacle 2016Innovation Strategy ProportionThe innovation and the digitalization agendas have practically merged into one, with both requiring changes in culture and back office operating systems within banks and financial institutions. 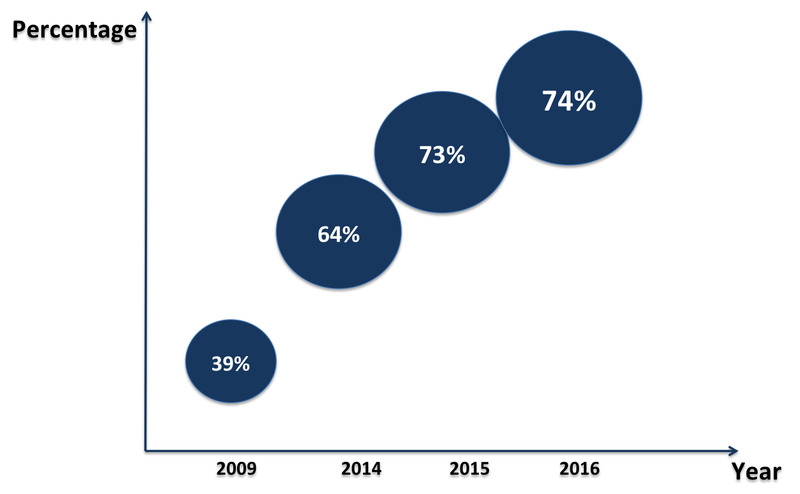 Although the focus is still on reducing costs and innovation investments have slowed around the globe, improving engagement and making banking easier continues to be the focus of innovation efforts throughout the financial services industry.As shown on the chart above, the proportion of banks with an innovation strategy has increased marginally in 2016 to 74 percent, which represents only one percentage point rise from 2015, but it has significantly increased when compared to 2009. Monitor market trends: Make sure your bank or financial institution is aware of all the critical innovations taking place around the world and understand how these are impacting the business model of the financial services industry. Establish priorities:With limited resources and many options on the table to invest, banks and financial institutions must be very selective and disciplined in choosing in which areas they will focus, combined with what their customers are expecting or looking for. Balance security and use experience: Make the most of new authentication, access and privacy technologies in a user-friendly and simpler way. Use content for customer conversion: Build applications that provide how-to guides, video content, interaction and other tools (person finance management, loan calculators, etc. ), so your bank or financial institution can generate customer trust, influence decisions and increase mobile and online sales. When it comes to financial services, customers expect a simple and seamless digital experience, and whenever that expectation is not properly met, it will resonate in improved satisfaction, loyalty and referral scores. 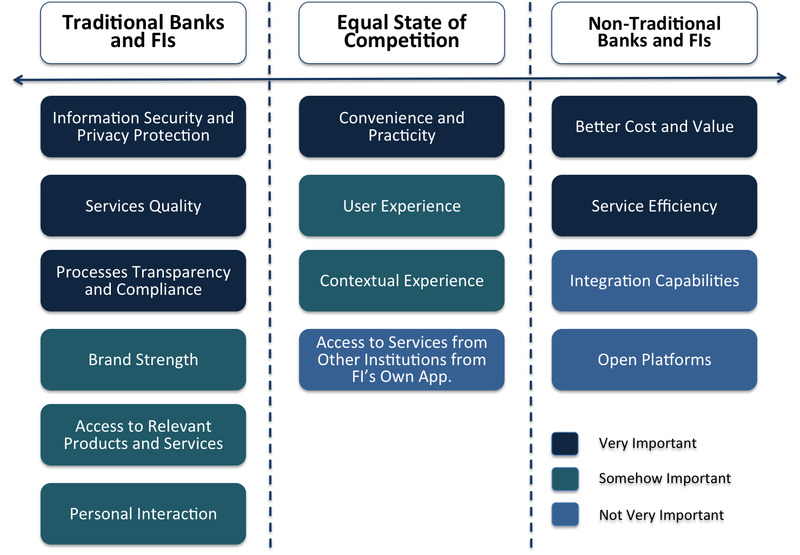 If the digital customer does not experience a positive end-to-end digital process, banks and other financial institution will experience significant customer churn.It’s essential for banks and financial institutions to realize that by focusing too much on millennials, most are missing an important opportunity within a large amount of not digital-born customers that are willing to adopt more and more new channels to interact and buy from financial services providers. Enabled by technology, customers expect to easily control and vary their routes within and across channels to suit their needs at any given moment. While customers move at different speeds and take different paths, the most important fact to bet understood once and for all is that every customer is now a digital customer.